It’s not the one that got away, but the one you’ll never forget. 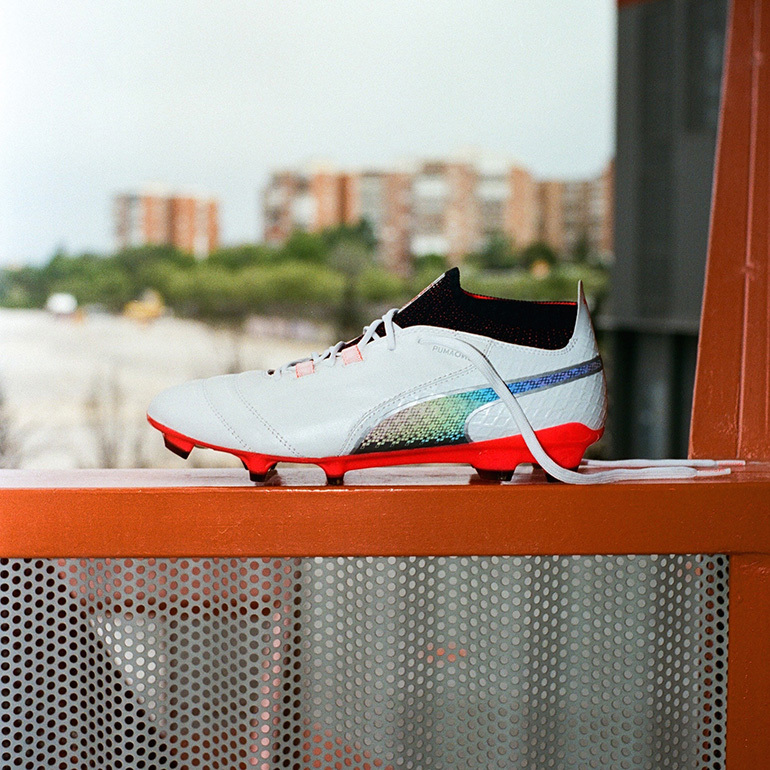 PUMA drop the new ONE collection, a completely new boot concept. 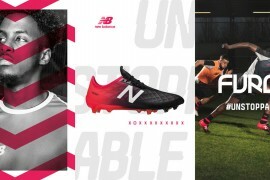 Football boots have been tailored to just one thing down the years, wether it be speed, power, accuracy or control, but we’ve rarely seen boots that suit the players who have it all. 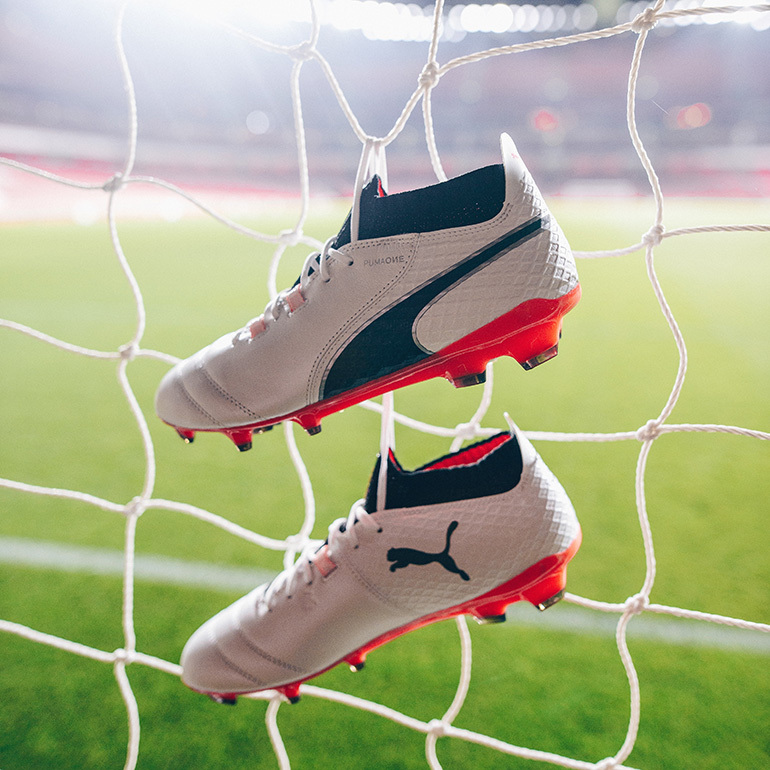 PUMA have seen this and taken the football boot innovation to the next level with the new PUMA ONE. 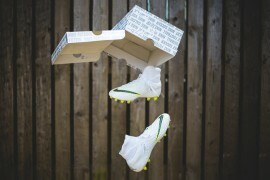 You might be thinking that this type of innovation has been around in the football game for years? I know I did! But I was wrong, again. This is surprisingly the first of its type with football boots. 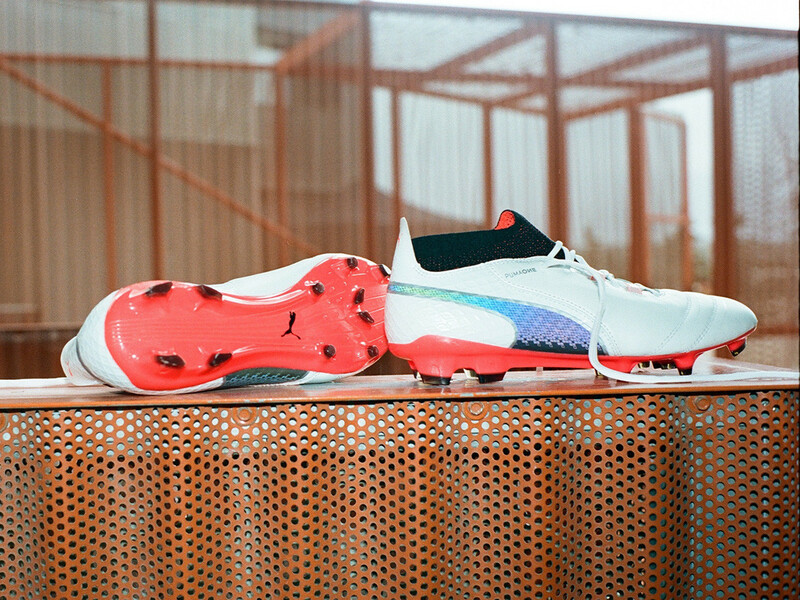 PUMA have done their homework and have spoken to their players who really care about what goes into their boots, to create this exciting pair that would no doubt change the way football boots will be created in years to come. The boots are built with all important factors in mind. A great FIT which enabled the players to move FAST, giving them a lot more CONTROL over the ball. How have PUMA done this? With an evoKNIT sock thats how! 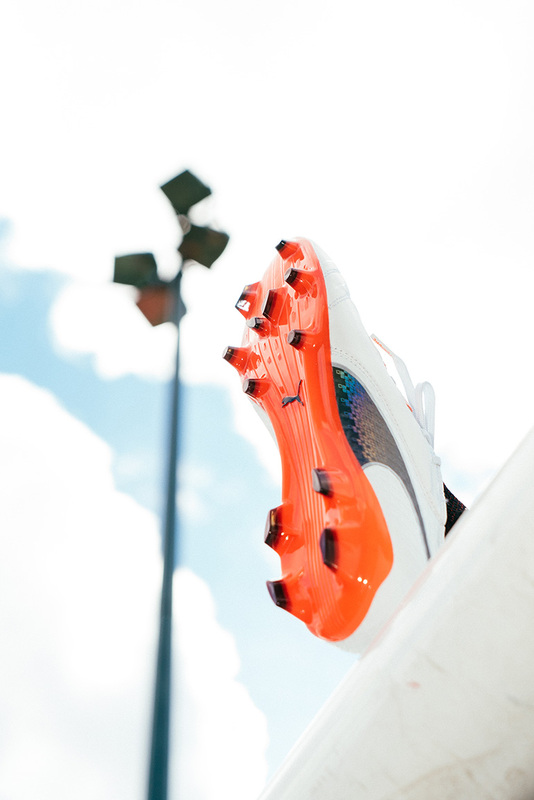 The evoKNIT technology locks your foot comfortably inside the boot ensuring minimal, if not, zero slipping inside. 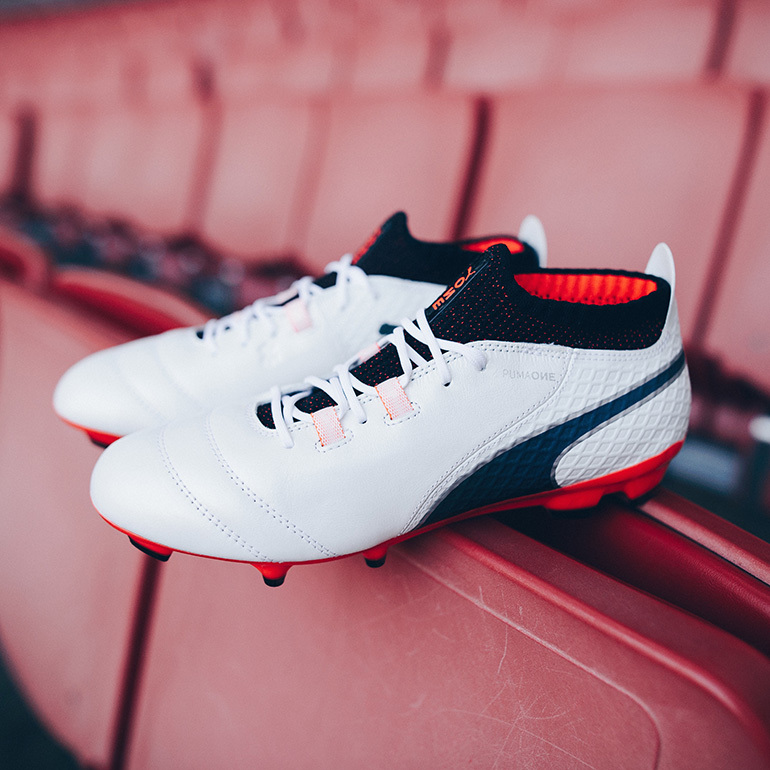 The upper is decked out in the most softest leather PUMA could possibly find, perfectly rounding off a boot that has it all to offer and will no doubt be a stepping stone in what to expect from future releases. 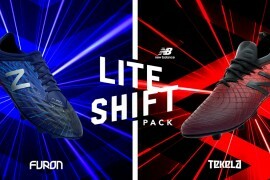 You’ll get a chance to purchase these super soft, super fast and super comfortable boots from the 29th June. If anyone grabs themselves a pair, please let me feel how soft they are?